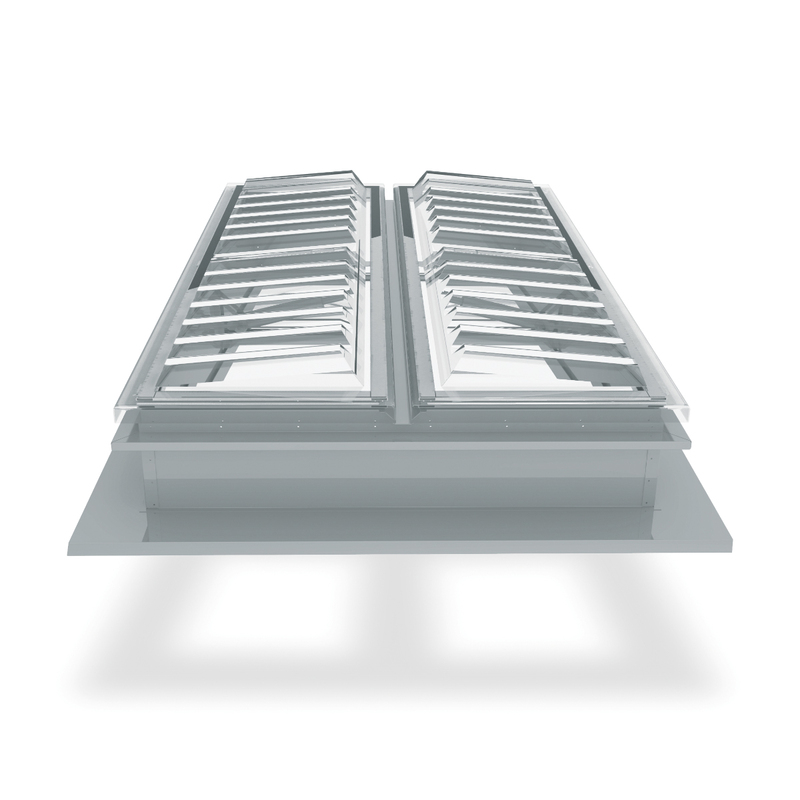 7 Series roof vents incorporate day light as part of its environmentally-friendly design, so is ideal for achieving natural ventilation and lighting solution sustainable for the future. With many factors impacting on the performance of each scheme, early consultation with our in-house ventilation specialists allows you to find the best ventilation scheme for not only your building, but also to best suit the variable nature of the surrounding environment. Airocle’s 7 Series of ventilators use efficient engineered design coupled with natural science. Once installed, they reduce overall building maintenance costs, providing long-term operational savings for both the building and the environment.